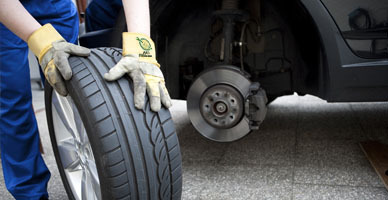 Since it can be very frustrating being engaged in a car trouble, remember that it is a natural occurrence on the road. ADT is trusted as the best towing company in Little Rock. We are one of the best companies because we are driven by dedication and determination. For quality towing in Little Rock, look no further than ADT Towing. Our years of towing experience in the business have established our reputation in the towing area. That is why if car troubles come up; worry no more because we are here for you. We can solve the main source of your stress and frustration. Our promise to you is that we will find a way to solve your car issue. When you experience a car issue, contact brand right away! 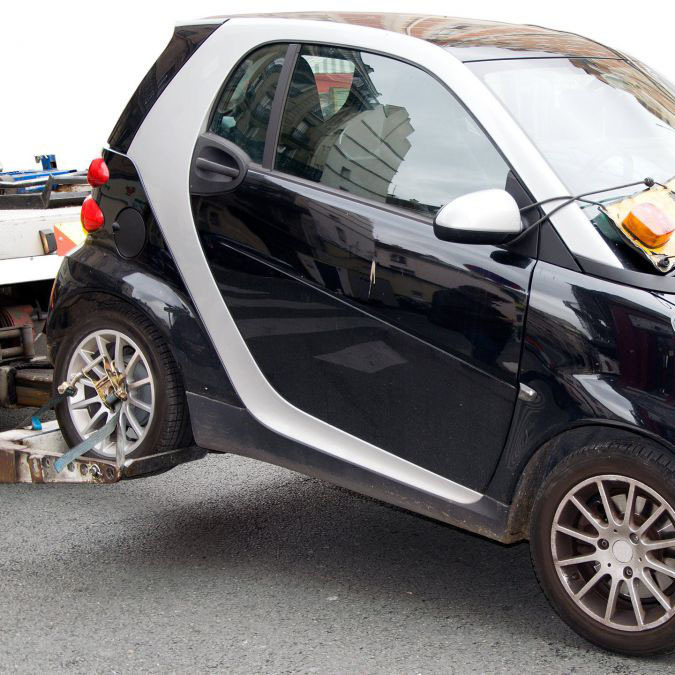 With our high-end towing vehicles, we can deliver our services efficiently and safely. We can also perform various types of services for each of the towing needs of our customers. Our quick turnaround time can allow us to deliver cars to their safest destination. If you need us to handle different models and types of vehicles, know that we are here. 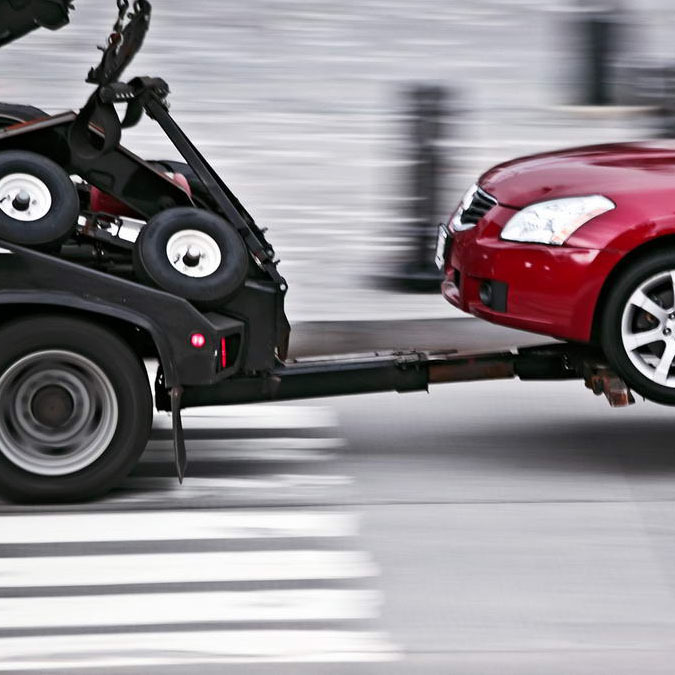 Do not wait anymore but put your trust in us when it comes to fast towing in Little Rock! What’s more to ask for? 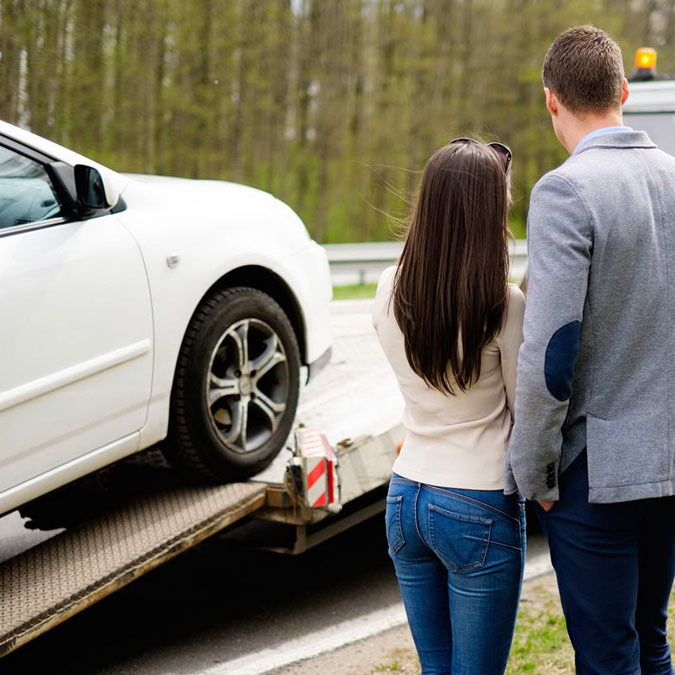 Rely on our dependable but affordable towing services. With the frustrations and stress involved involving your car, we will not let you down. You are assured that you are in safe hands. 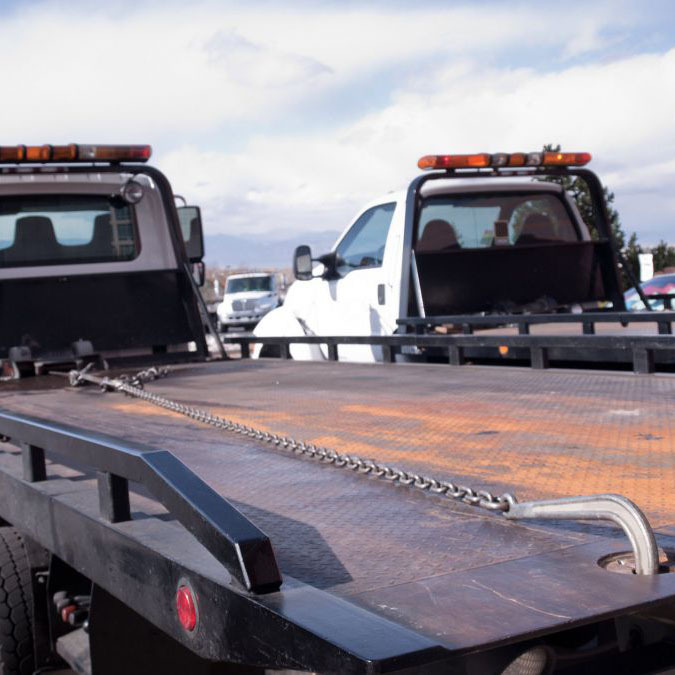 Whether you need a simple tow or a wrecker service, you can count on our wrecker team to help you with it. Our towing in Little Rock is available twenty-four hours a day, seven days a week. Thus, you can call for our assistance the moment you need us. No need to worry because we are founded with the goal to help motorists like you in Little Rock! When you need the best towing in Little Rock, ADT Towing is here to assist you. Being the premier provider of dependable towing service, we are capable of handling various car types. From SUVs, sedans to motorcycles, we can handle it.